Sofia Gomez Uribe has been nominated for Colombian Athlete of the Year. 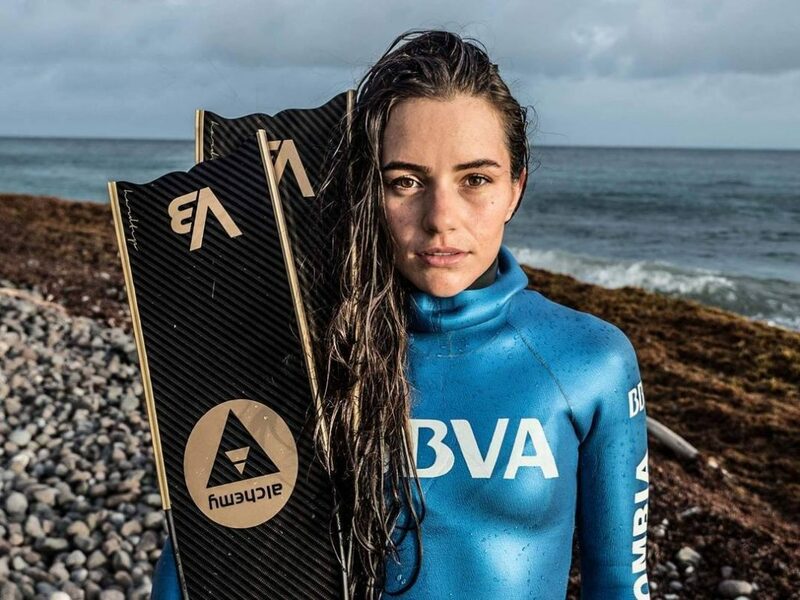 The nomination caps a great year for Gomez Uribe, who won two silver medals at the AIDA World Depth Championships, in addition to her 96m/314ft Pan American constant weight record, as well as her two world records including the CMAS Bi-Fins World Record. Outside the sporting arena, Gomez Uribe carried on her humanitarian efforts this year. She was a powerful advocate for the island of Dominica after it was hit by Hurricane Maria. If you want to vote for her, you can vote for Gomex Uribe here.